First, your roof will not last forever. I know that is a broad statement and you are probably saying Yea, nothing lasts forever. Without major damage or extreme weather conditions if you have an asphalt roof it should last between 20-30 years. Now that does not mean you wait 10 years to start thinking about doing something about it. Next, roofing should not be a DIY project. Can you repair a roof yourself Yes, but there are a lot of factors that you might not be equipped to identify. For instance, Hail damage does not look like much and if you write it off as just dirt on your shingles your roof will eventually need to be replaced completely since it was not addressed properly. Last, be on offense Home repair is not a game, but being on offense is merely just being proactive. In doing so, you will be prepared when things happen and you can often avoid major pitfalls because you catch things before they get to that worst-case scenario. With that said, one of the best things you can do for your roof is schedule an annual roof inspection. 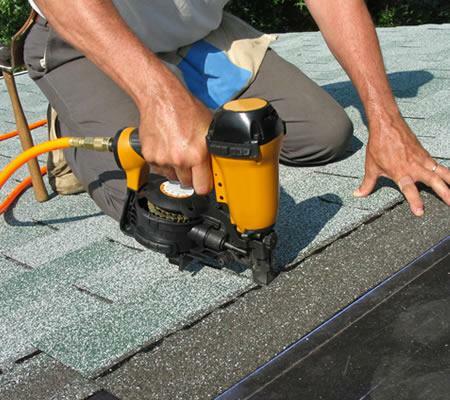 We know roofing is not the most exciting thing to think about, but it is necessary. At Affordable Roofing & Solar we have had the pleasure of making a lot of homes safe and looking good again. Contact us to schedule your free roof inspection.